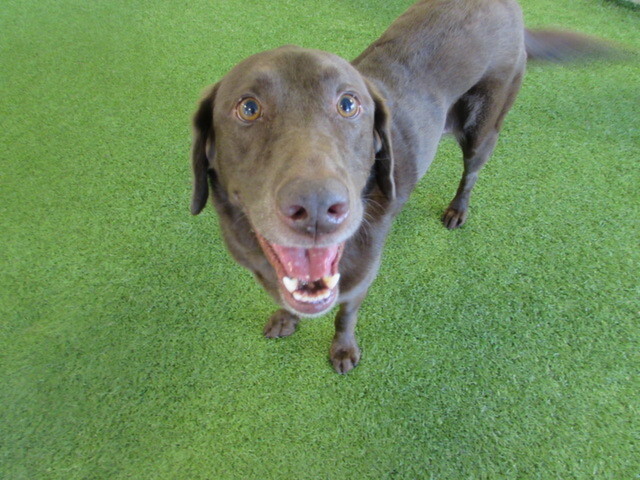 Pooch of the Week is Lucy! 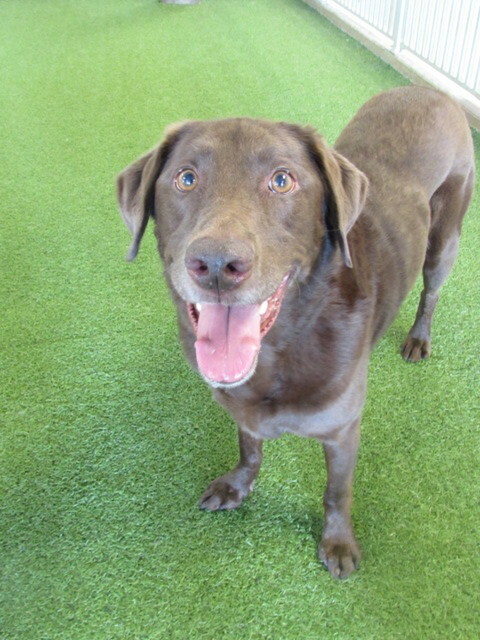 Lucy is a six year old Labrador Retriever and she was boarded with us at the beginning of the week and Play Care was included in her package. She loved every minute of it! 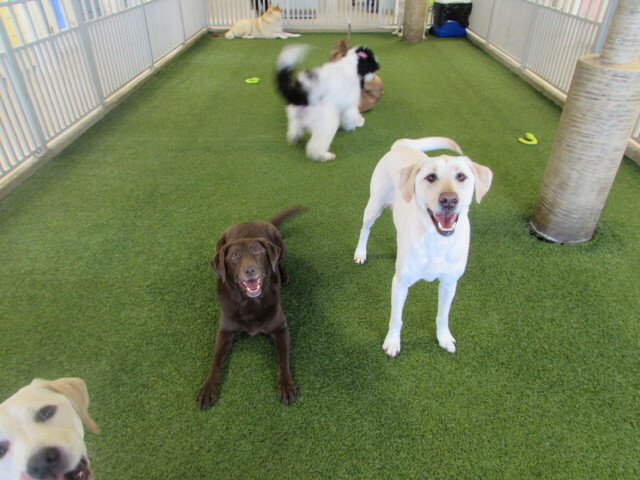 Lucy is really sweet and a lot of fun! 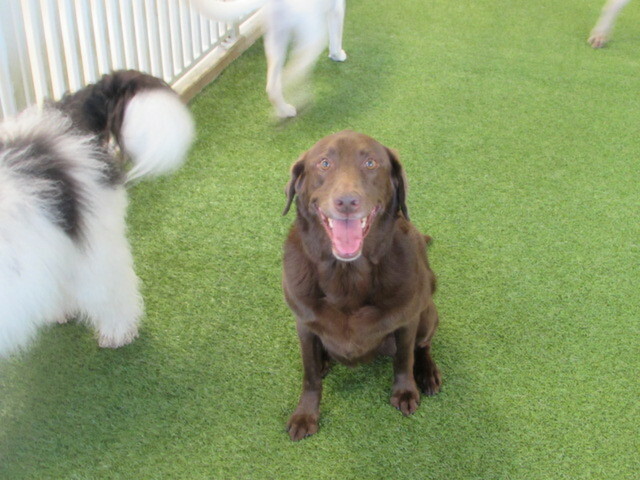 She always has great energy and she enjoys hanging out with everyone in the play yard. She loves to play fetch and she likes to jumps really high when we play. It’s really cute! 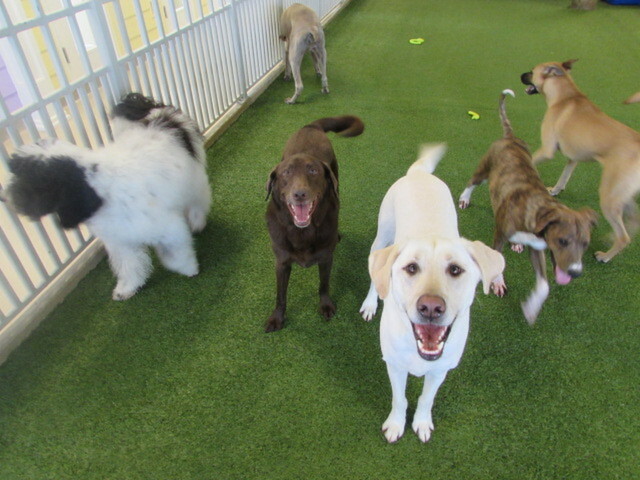 Lucy, you’re a fun pooch!